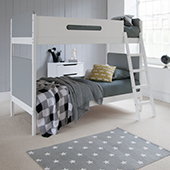 Our rock-solid bunk beds that split / convert into two single beds have solid hardwood frames making them the highest in quality and practicality in equal measures. 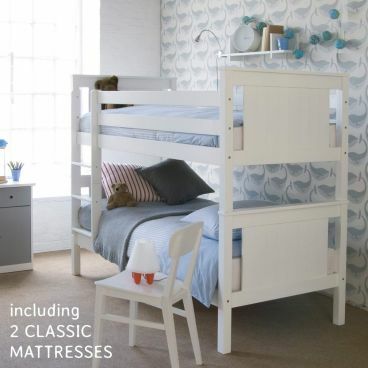 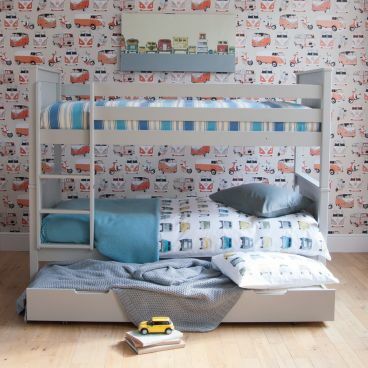 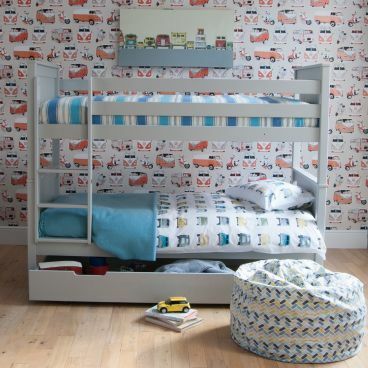 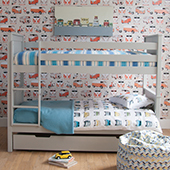 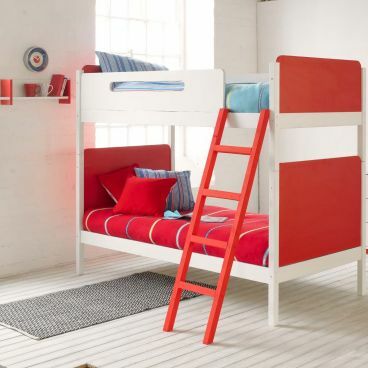 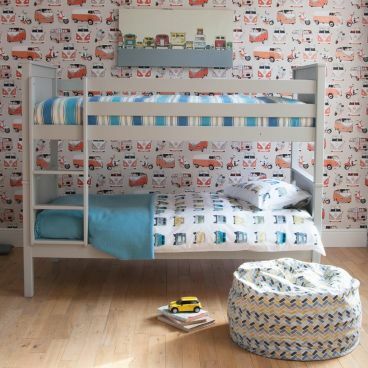 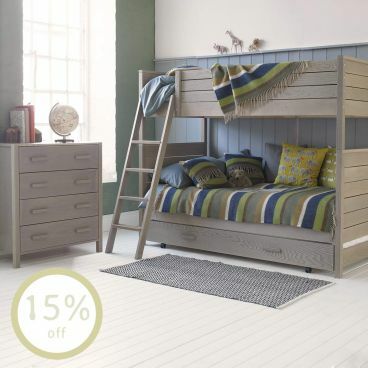 Perfect for siblings sharing and great for sleepovers, these space saving children's bunk beds can also turn into two full size single beds. 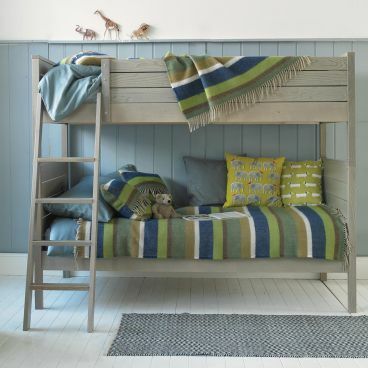 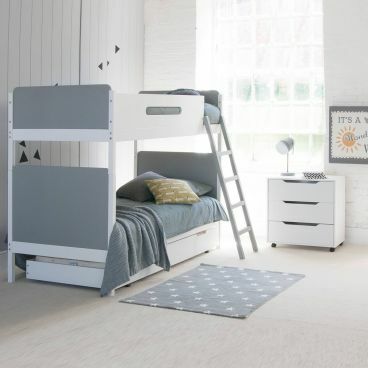 Conversely, if you're thinking of putting two single beds into a bedroom, why not consider having the option to turn them into bunk beds when you need a bit of extra space? 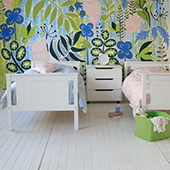 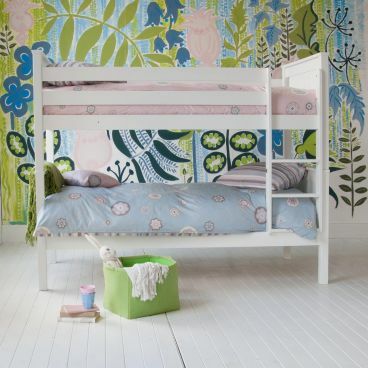 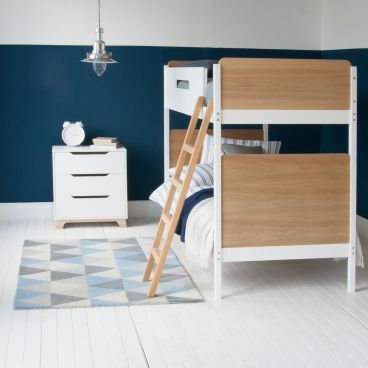 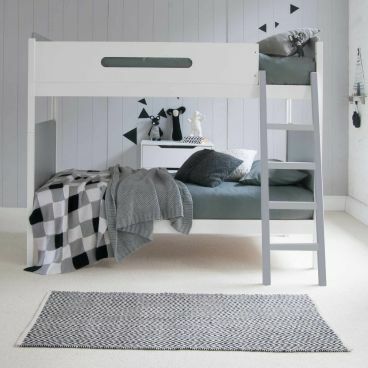 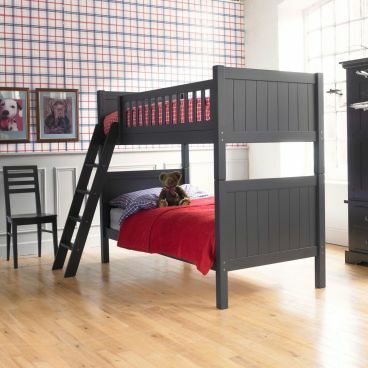 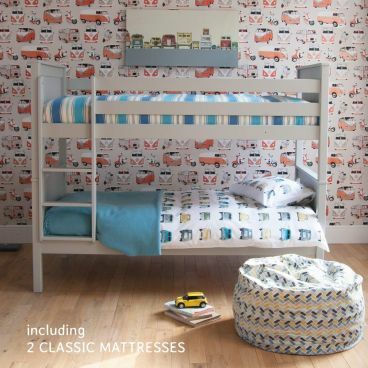 Browse some of the options below to find the perfect convertible bunk beds for your kids bedroom safe in the knowledge that if you need two single beds, you can easily and safely convert them.